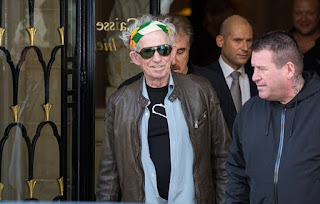 By Kayleigh Giles and Jabeen Waheed and Laura Fox THANKS! 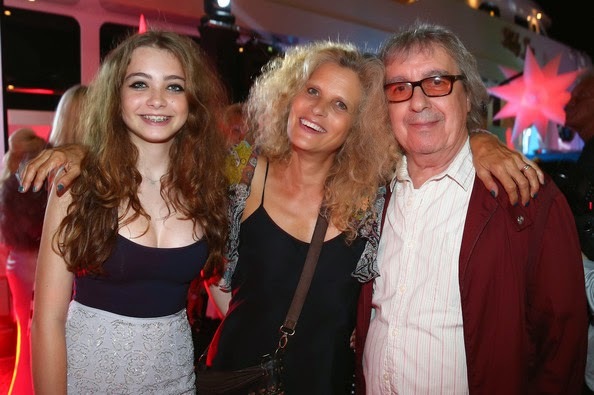 Noor Alfallah, es hija de una buena familia compuesta por un kuwaití y una estadounidense, Noor nació en Estados Unidos en 1995. 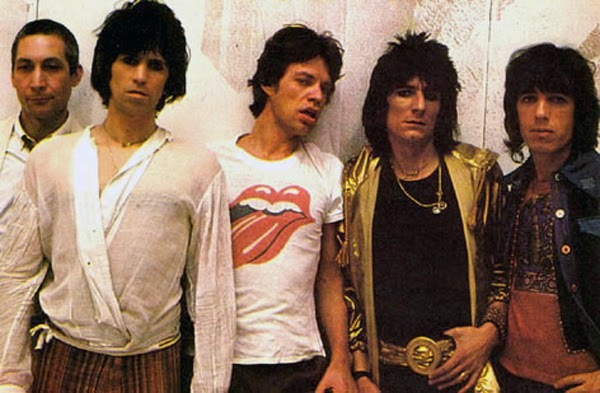 Por contextualizar, ese es el mismo año en el que los Rolling finalizaban su gira Voodoo Lounge Tour, que recaudó 320 millones de dólares a lo largo de 130 conciertos y que fue durante una década la más taquillera de la historia. 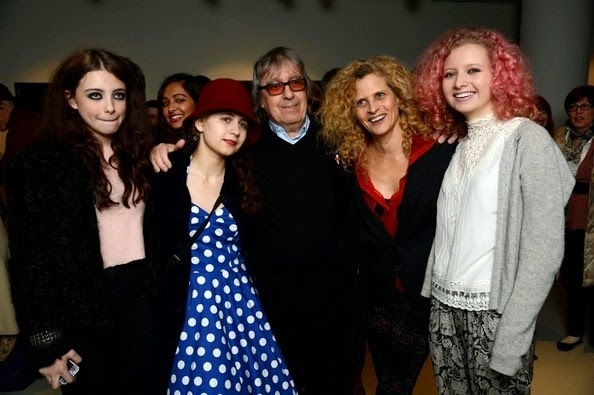 En la actualidad Noor vive en Los Ángeles, donde trabaja como productora de películas y documentales ,desde hace muy poco tras haber finalizado sus estudios en la UCLA School of Theatre, Film and Television. 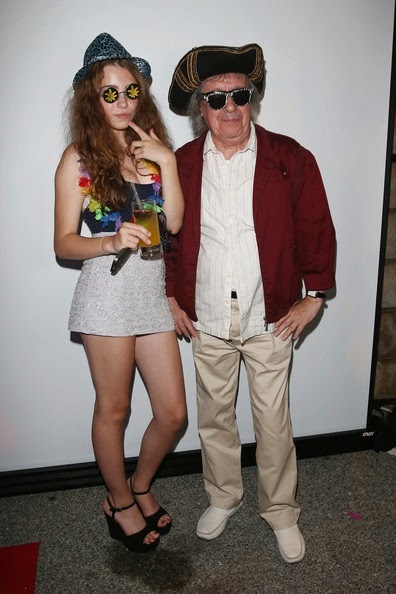 de ahí que su único crédito, hasta el momento sea en un cortometraje para televisión, llamado Brosa Nostra. 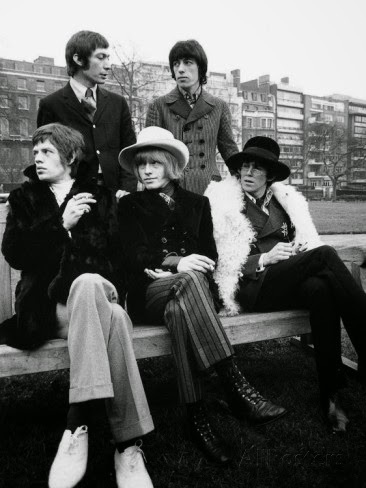 Al parecer fue a principios de octubre, durante un viaje de trabajo a París, cuando la joven conoció a Jagger gracias a un amigo común, el productor Brett Rartner. 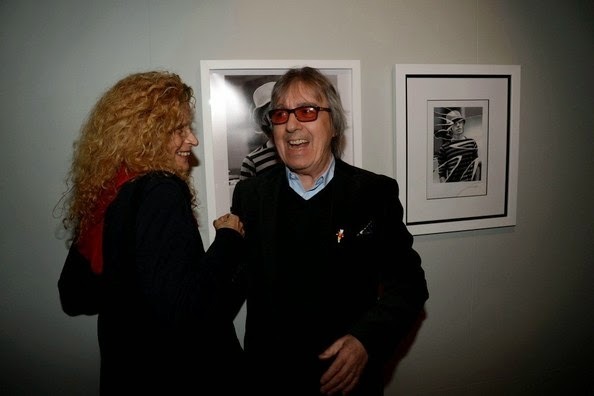 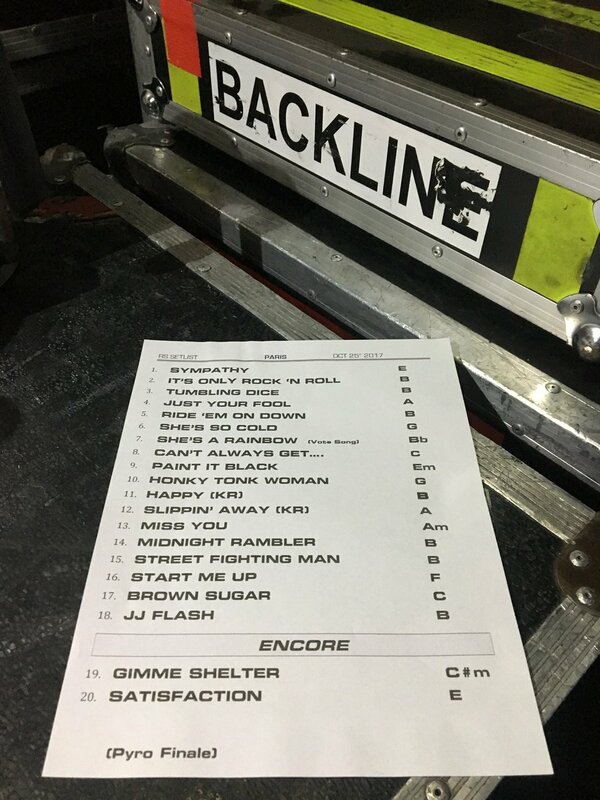 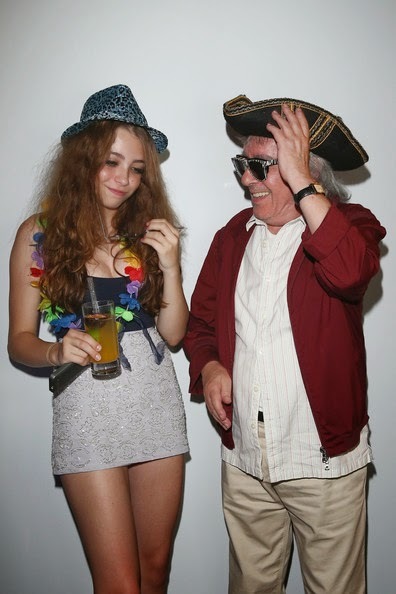 En una foto publicada hoy mismo, se ve como Noor y Mick todavía seguían disfrutando de la noche parisina., como de momento la banda, no tiene programado dar más conciertos. 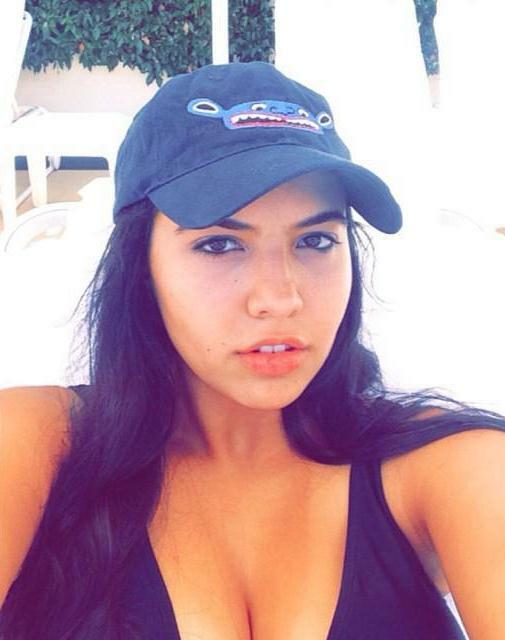 Noor Alfallah, is the daughter of a good family composed of a Kuwaiti and an American, Noor was born in the United States in 1995. 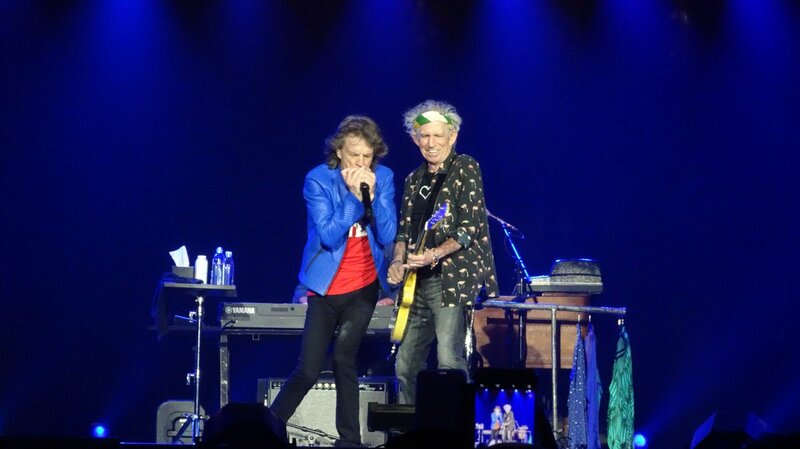 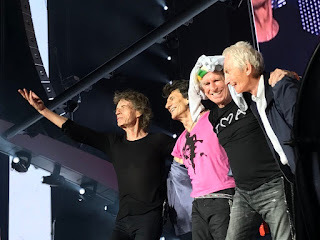 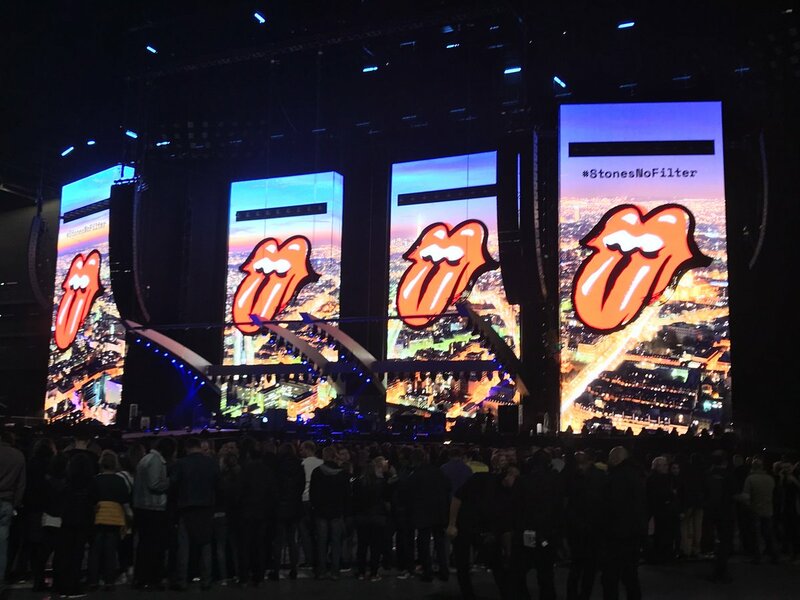 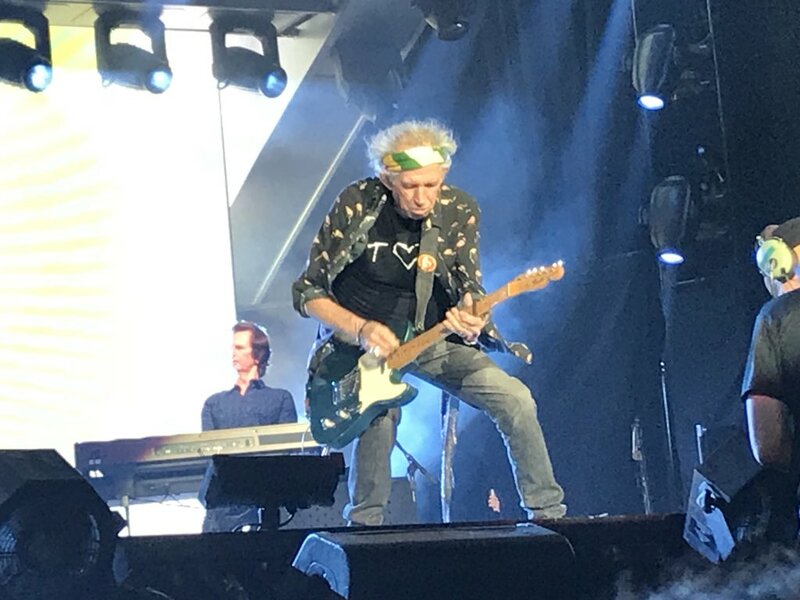 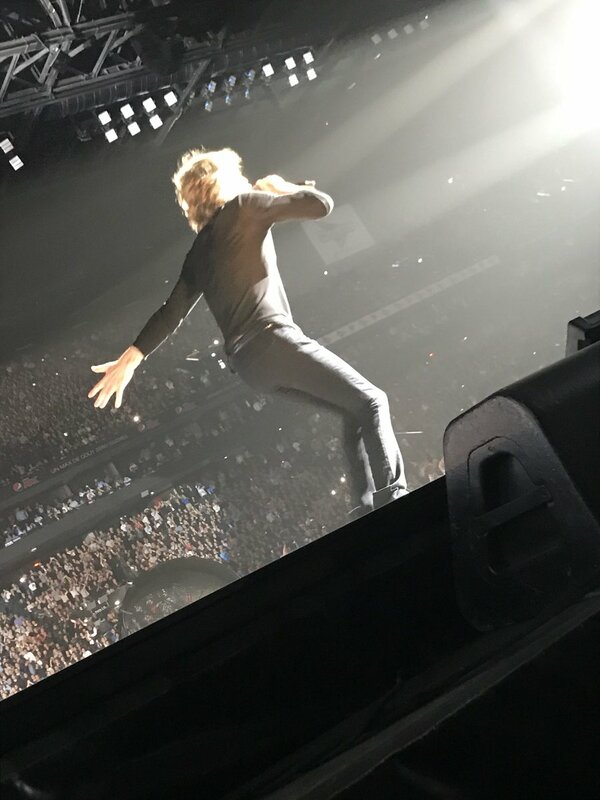 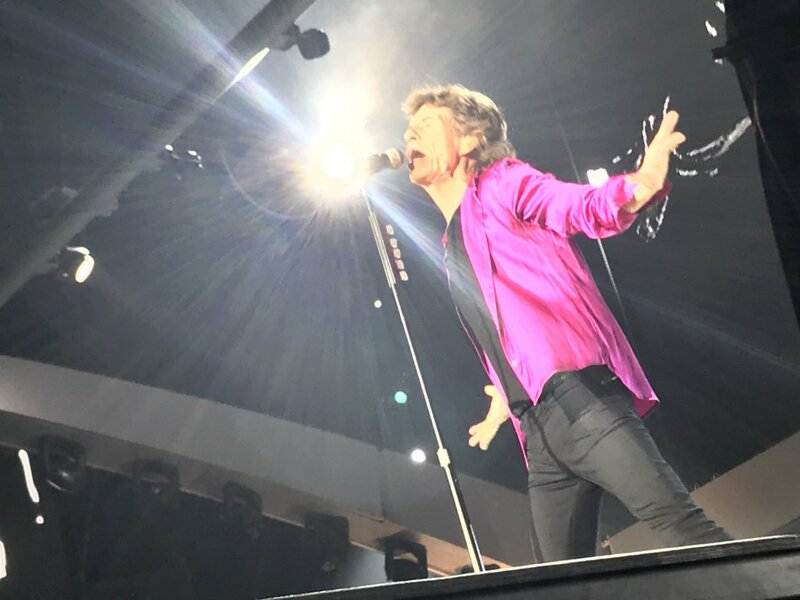 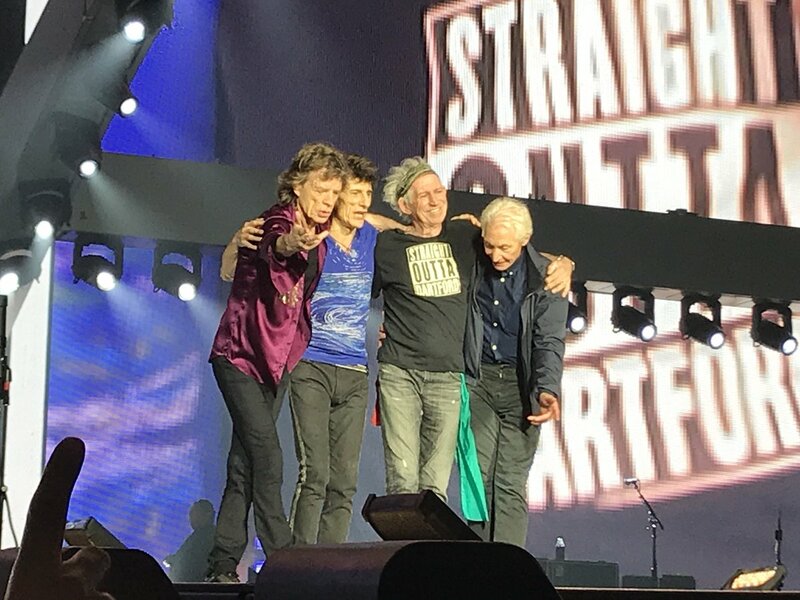 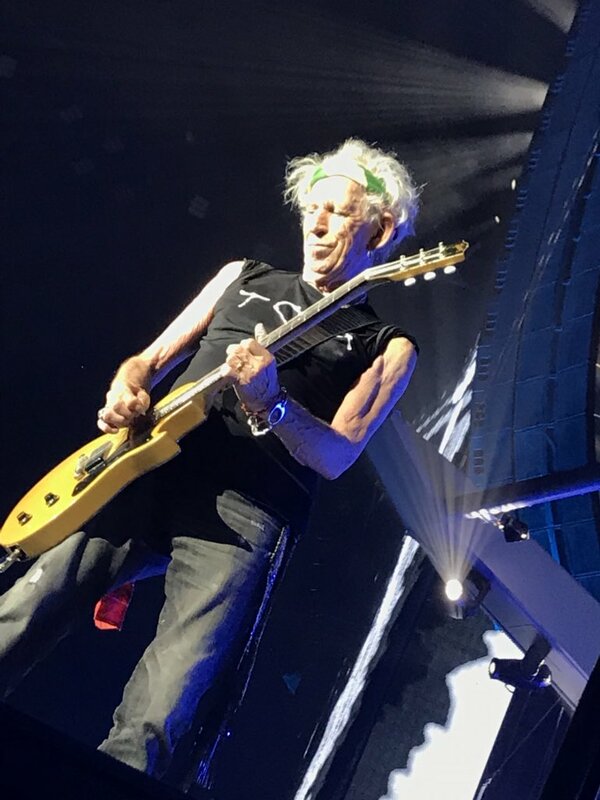 To contextualize, that is the same year in which the Rolling finalized their tour Voodoo Lounge Tour, which raised 320 million dollars over 130 concerts and that was for a decade the highest grossing in history. 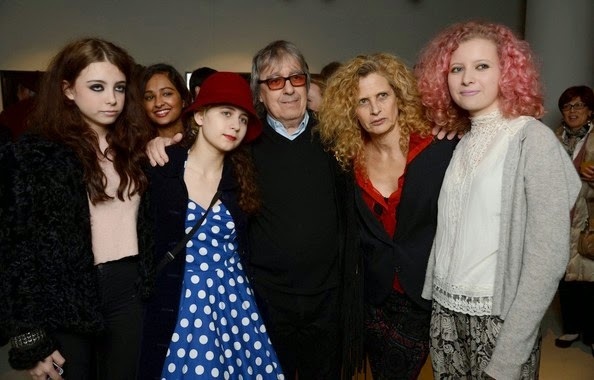 Currently Noor lives in Los Angeles, where she works as a producer of films and documentaries, very recently after having completed her studies at the UCLA School of Theater, Film and Television. 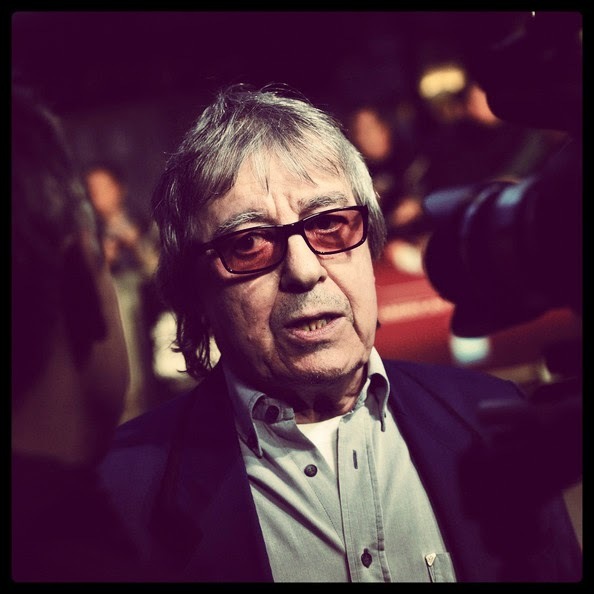 hence his only credit, so far in a short film for television, called Brosa Nostra. 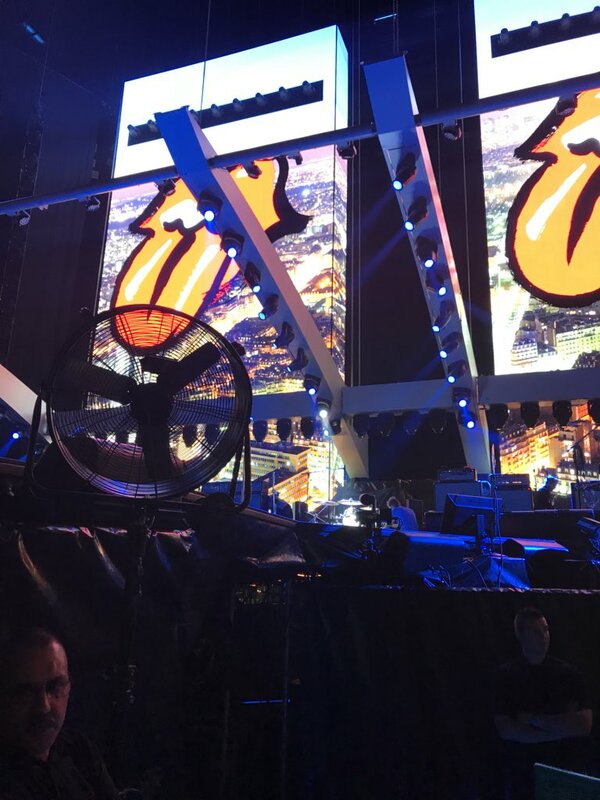 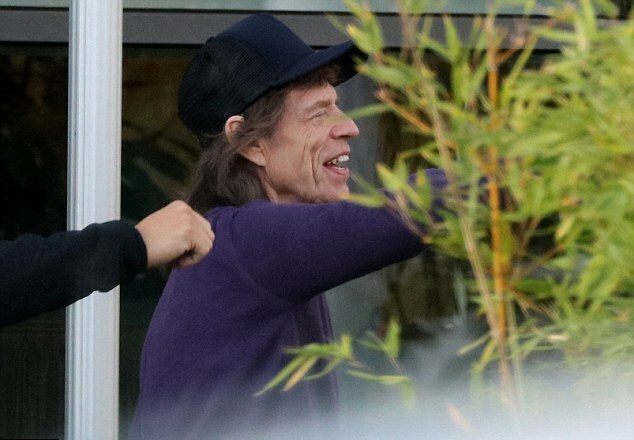 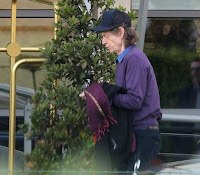 Apparently it was early October, during a work trip to Paris, when the girl met Jagger thanks to a mutual friend, producer Brett Rartner. 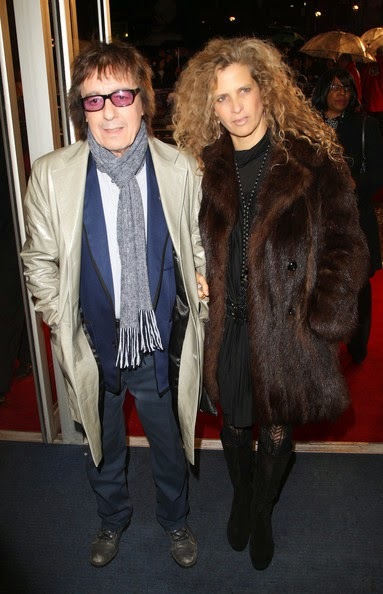 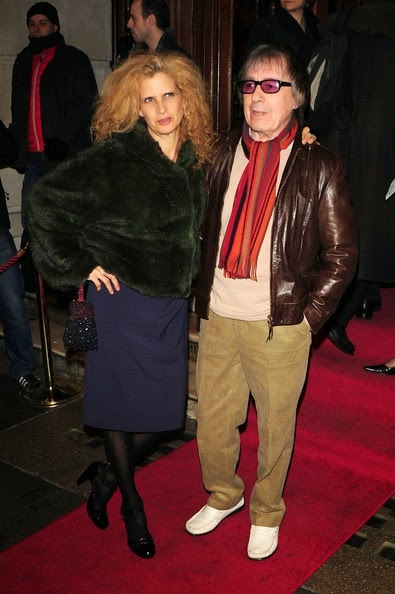 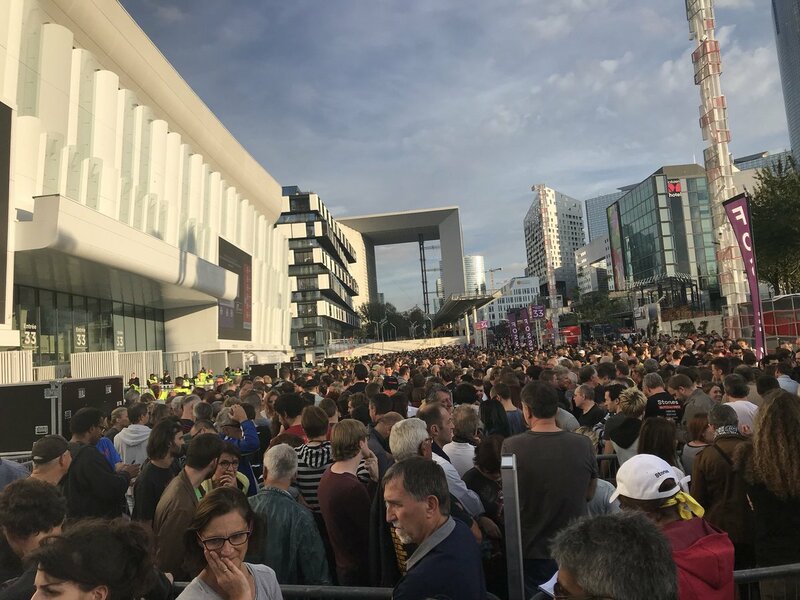 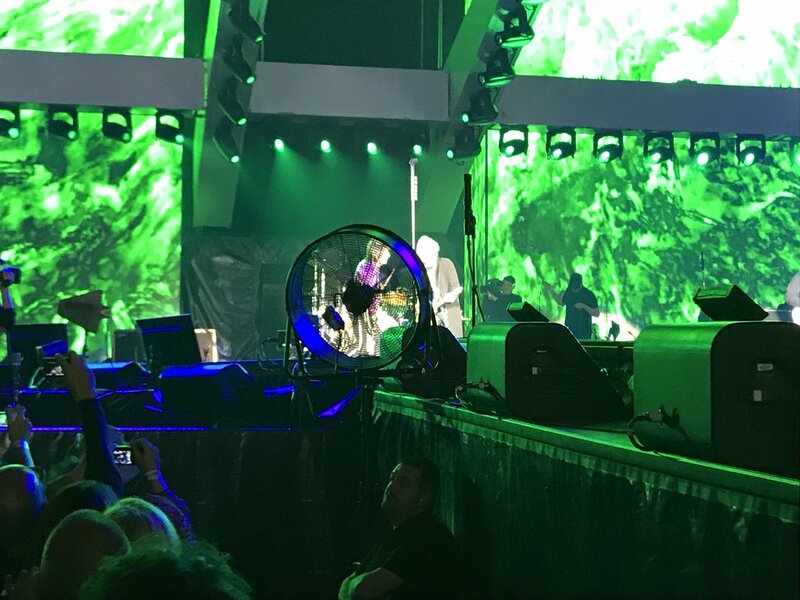 In a photo published today, it is seen as Noor and Mick were still enjoying the Parisian night, as the band is currently not scheduled to give more concerts. source: Alice Evans and Lisa Mcloughlin, Thanks! 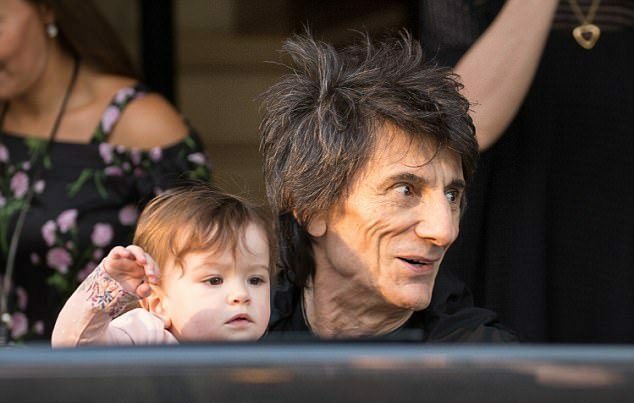 Ronnie Wood and Keith Richards , camino al concierto de The Rolling Stones en el U Arena en París el miércoles. 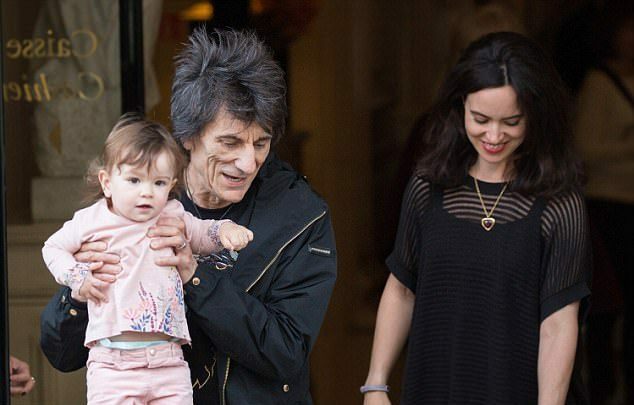 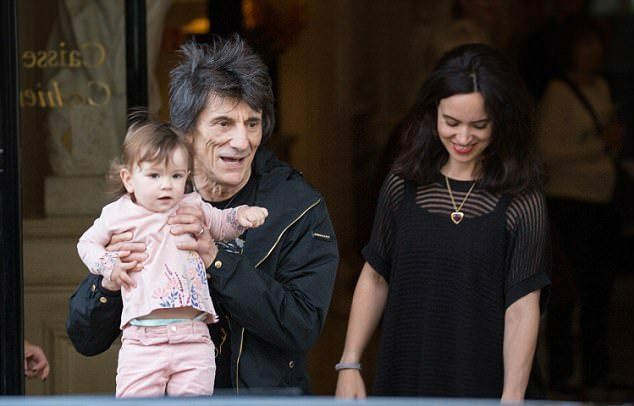 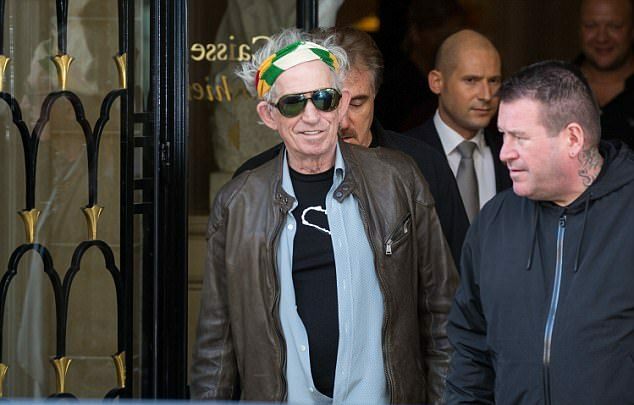 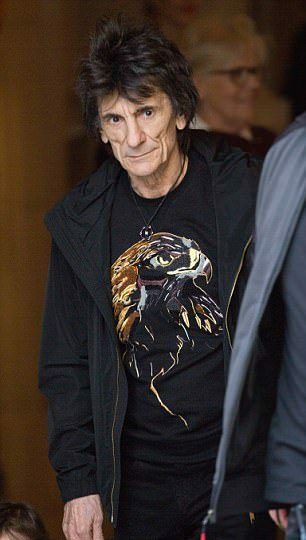 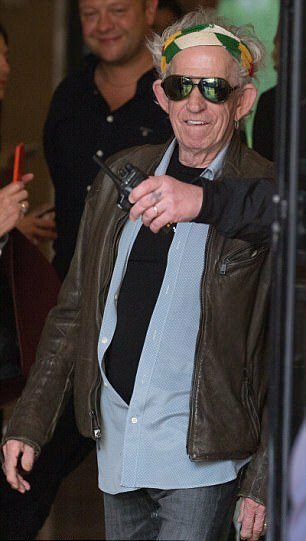 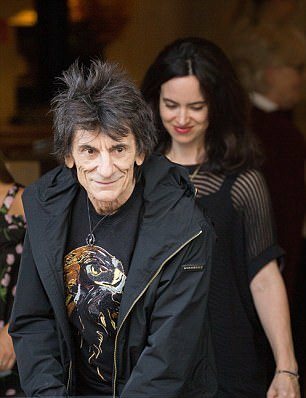 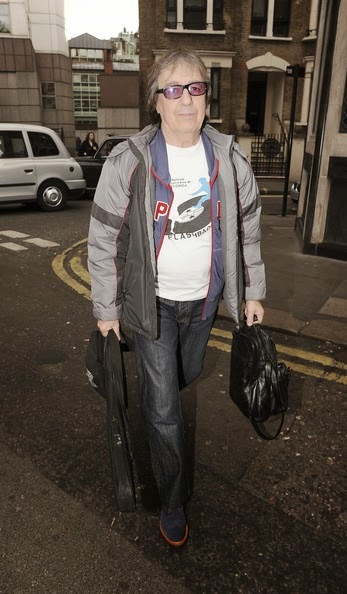 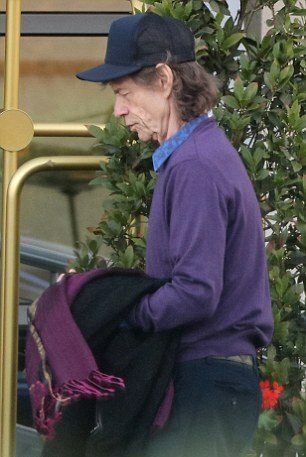 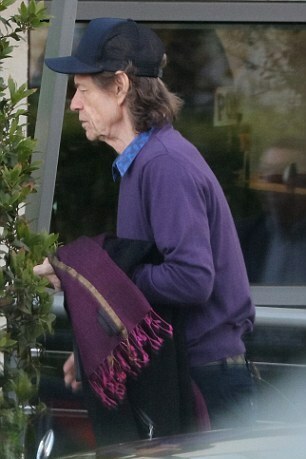 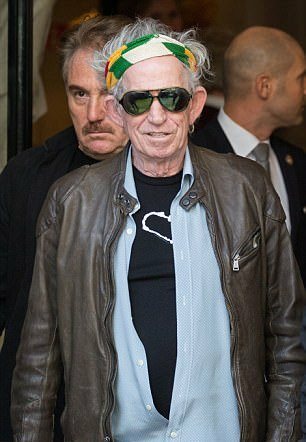 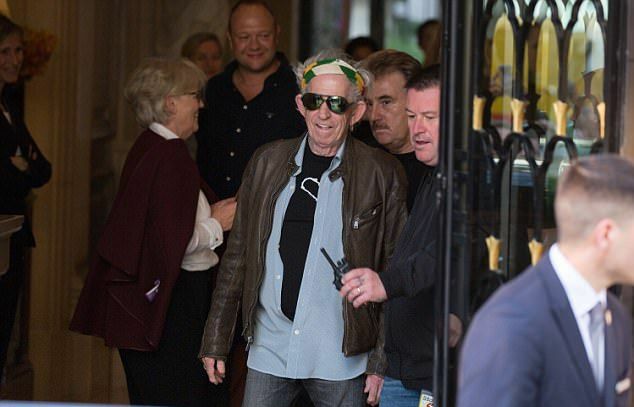 Ronnie Wood and Keith Richards, on their way to the Rolling Stones concert at the U Arena in Paris on Wednesday. 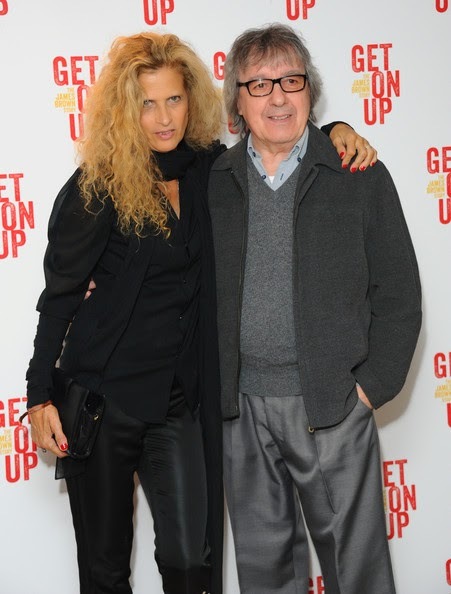 pics: atsu-y Hot Stuff‏ Thanks! 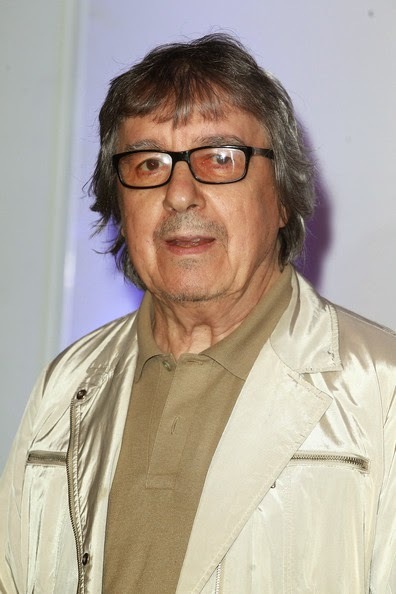 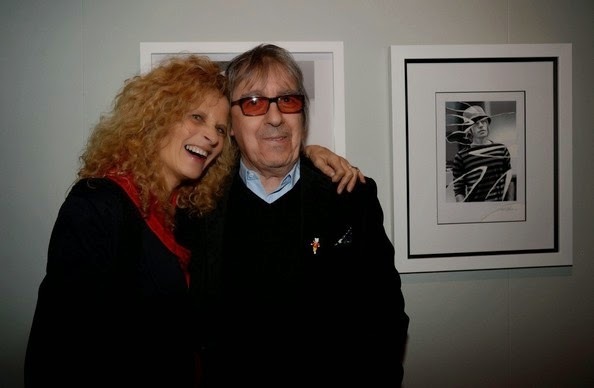 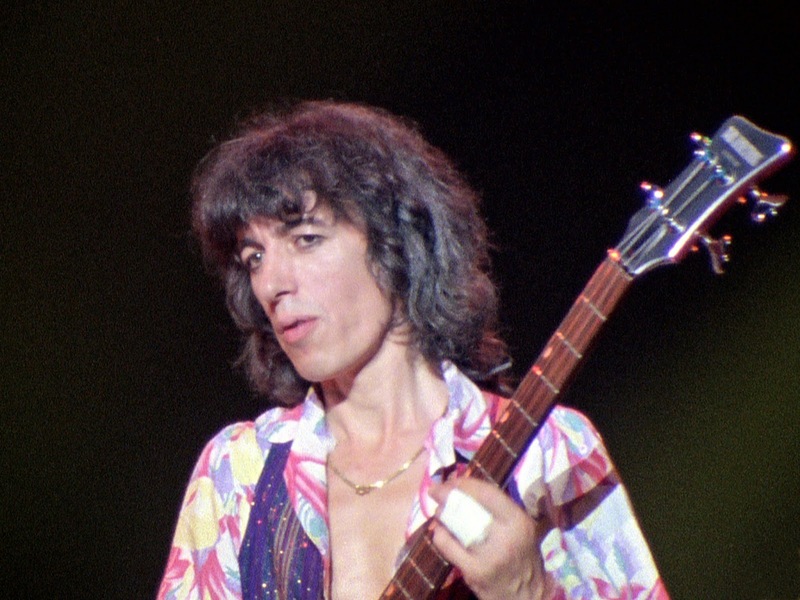 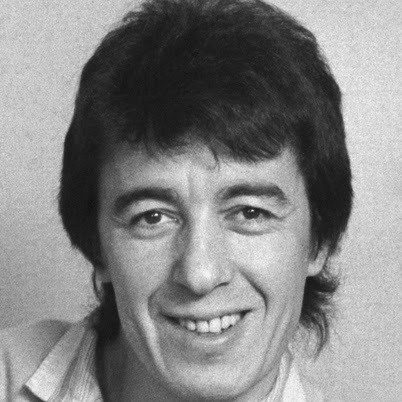 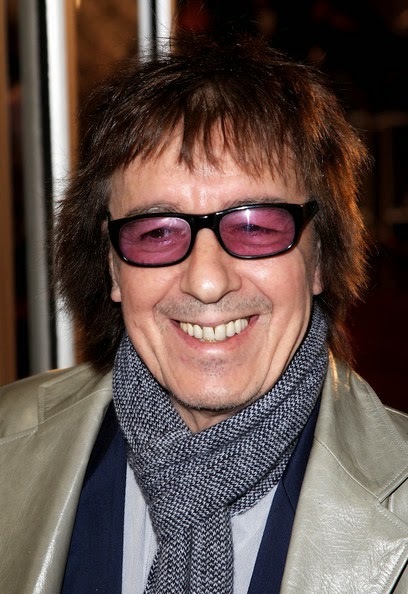 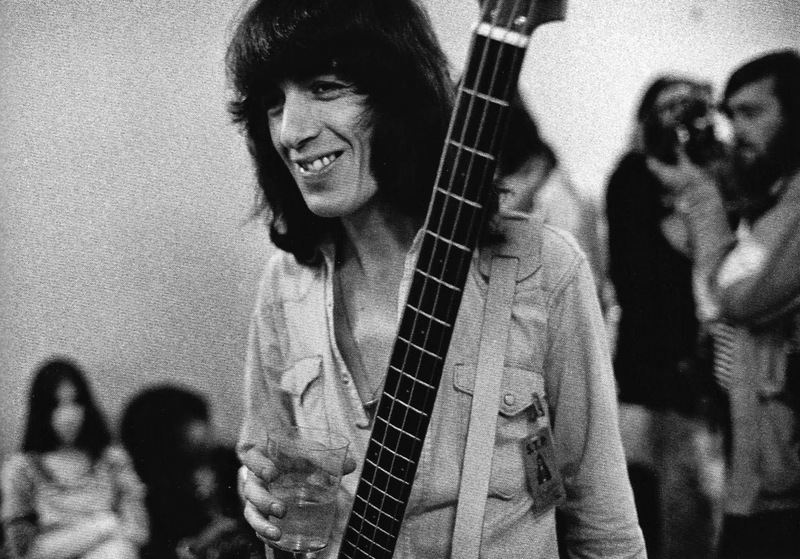 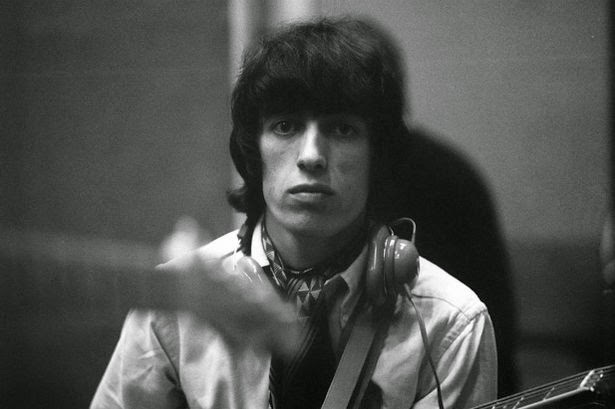 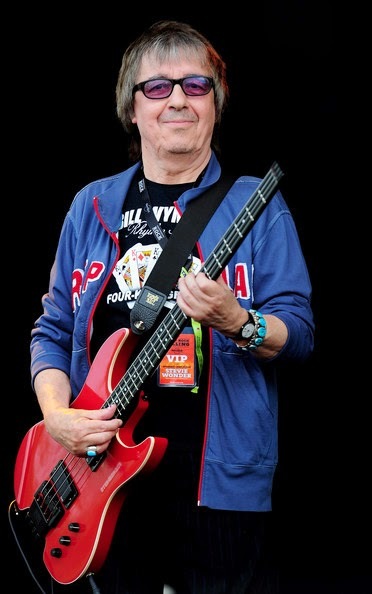 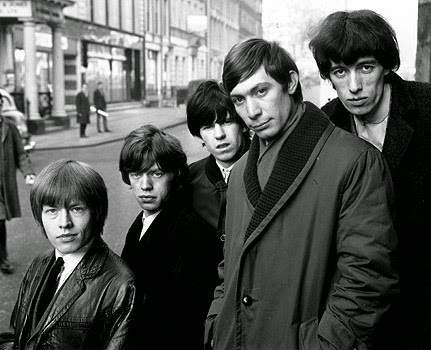 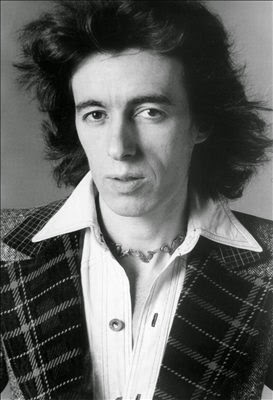 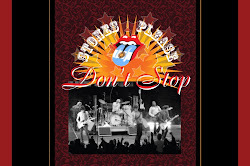 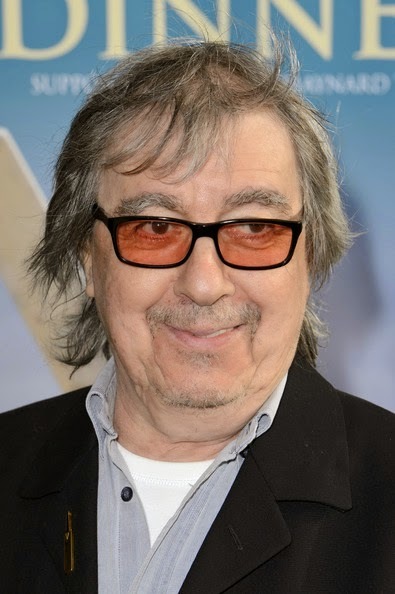 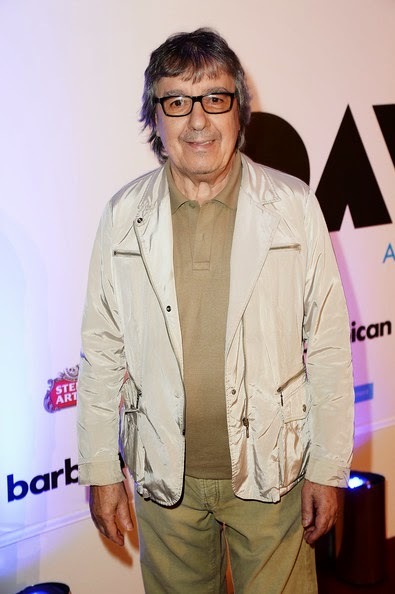 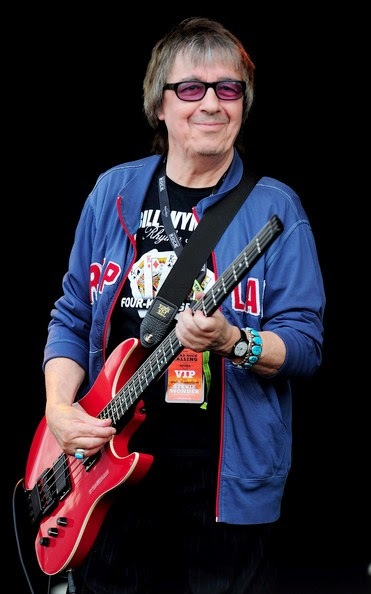 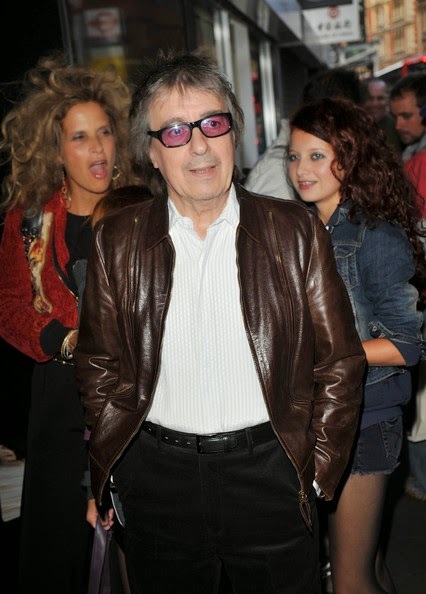 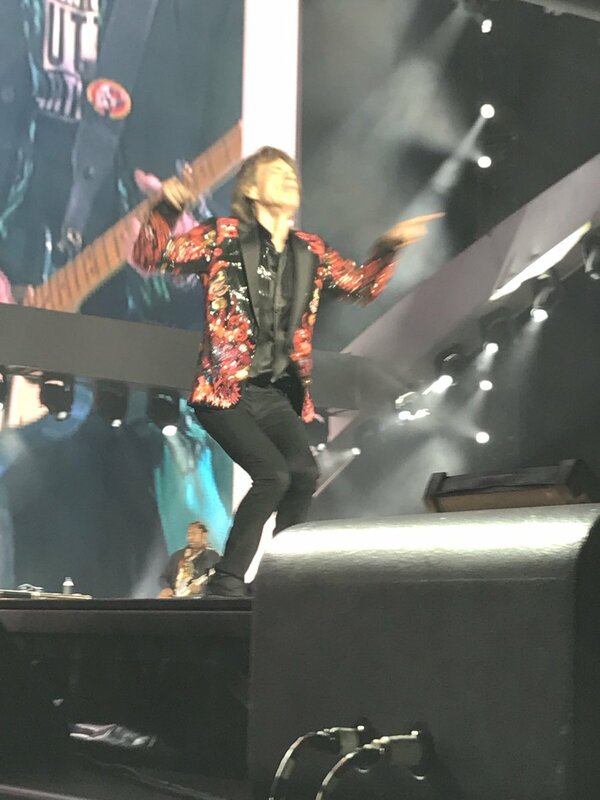 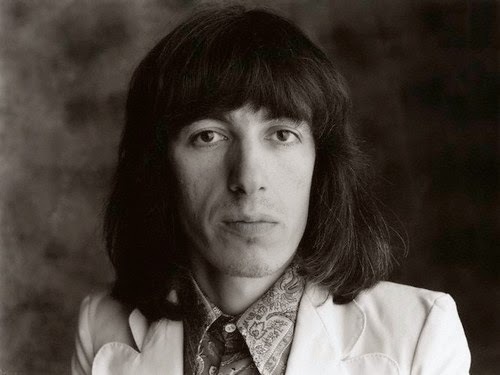 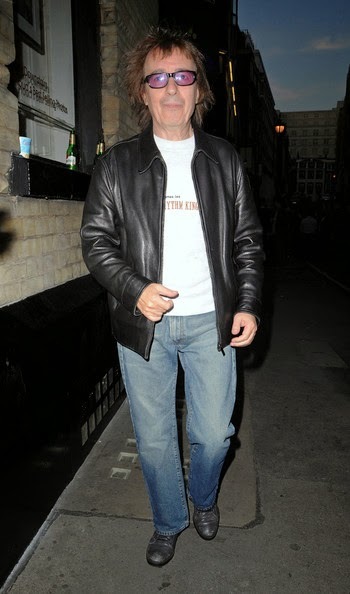 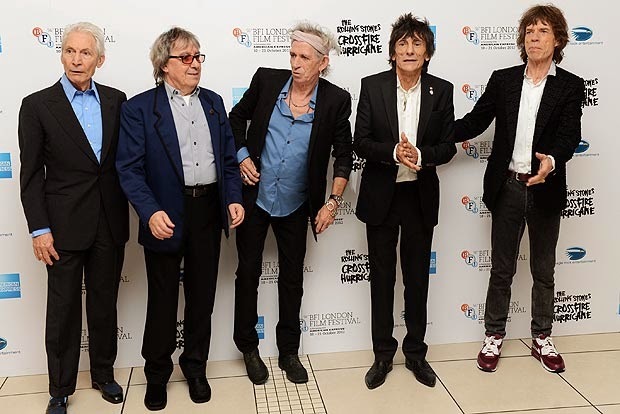 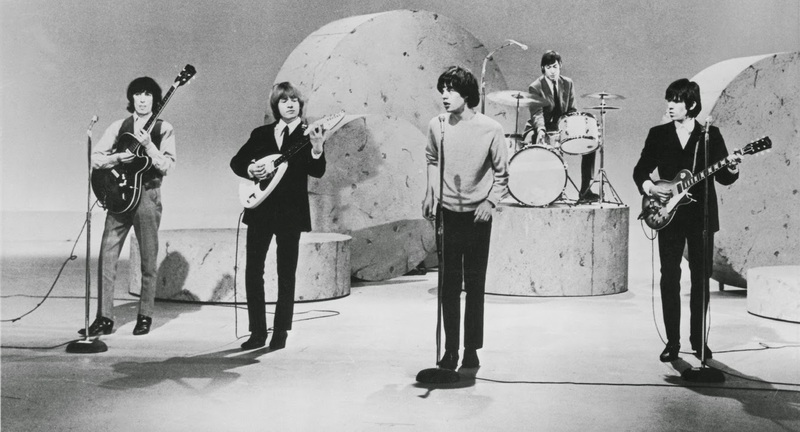 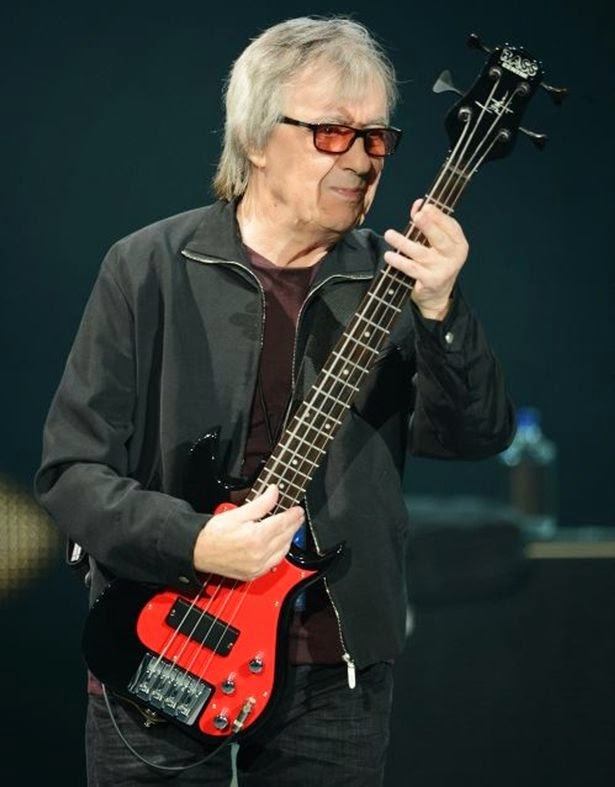 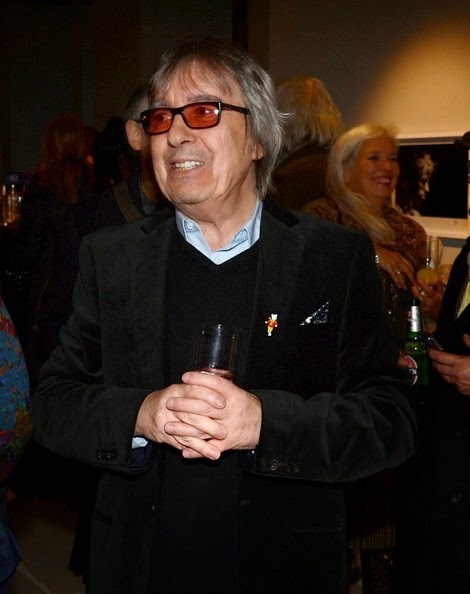 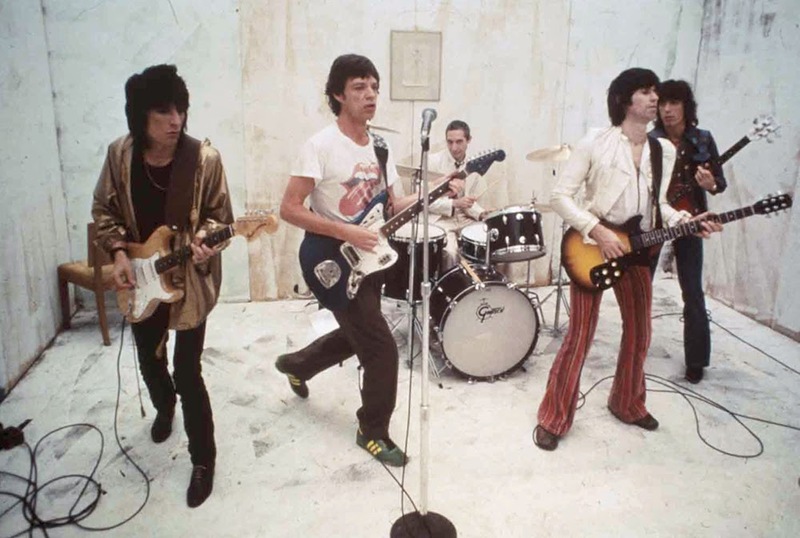 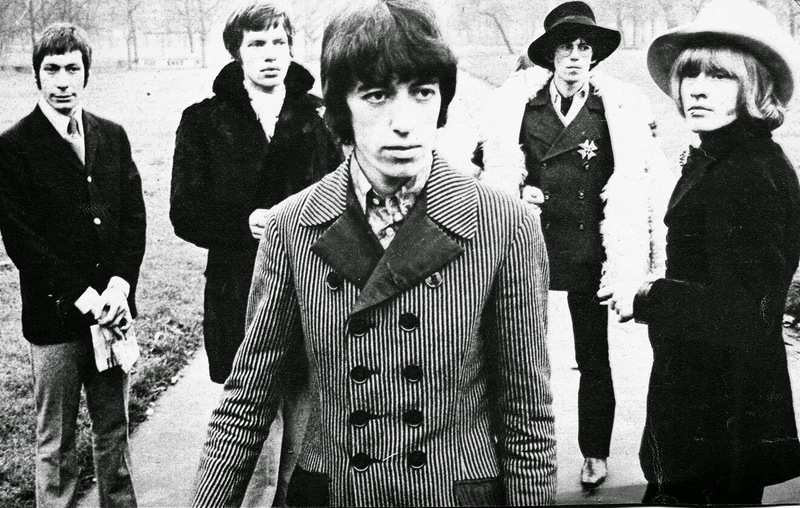 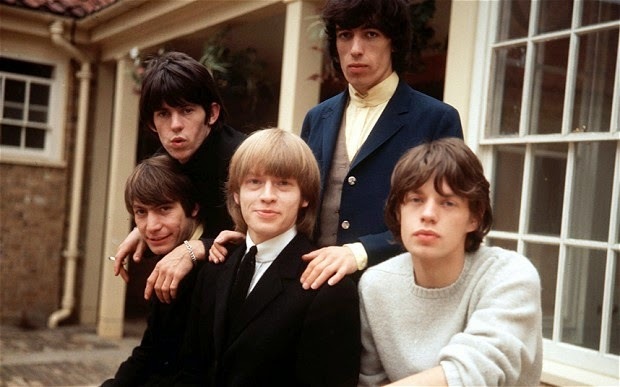 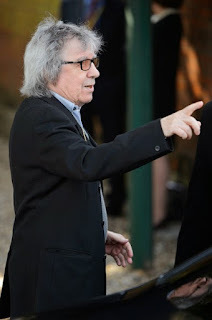 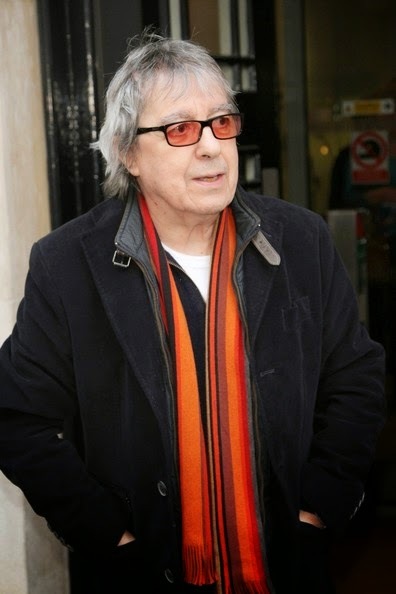 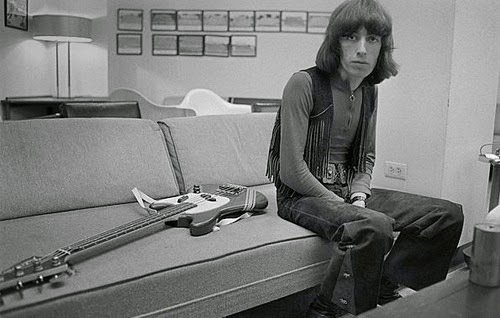 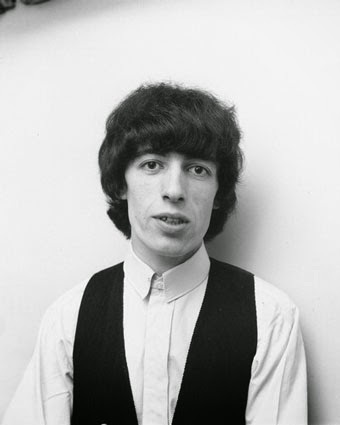 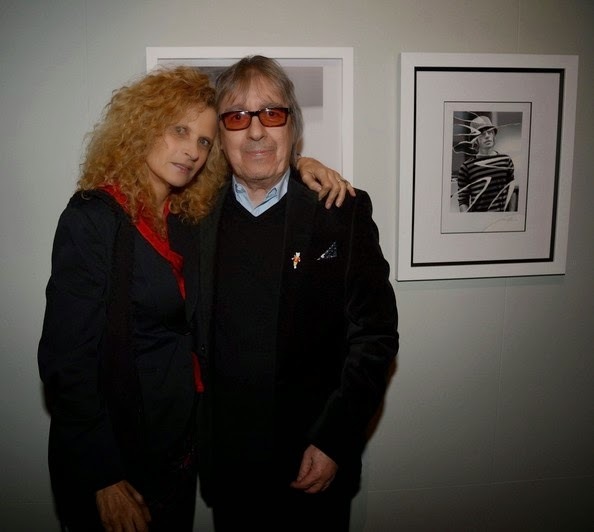 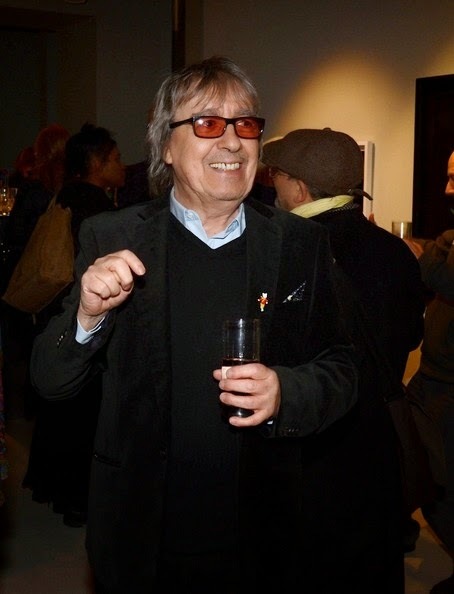 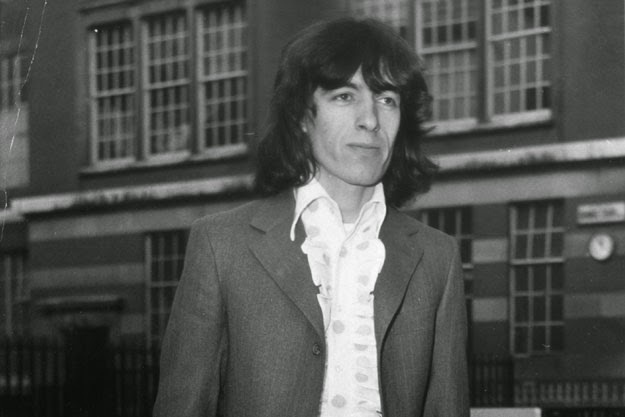 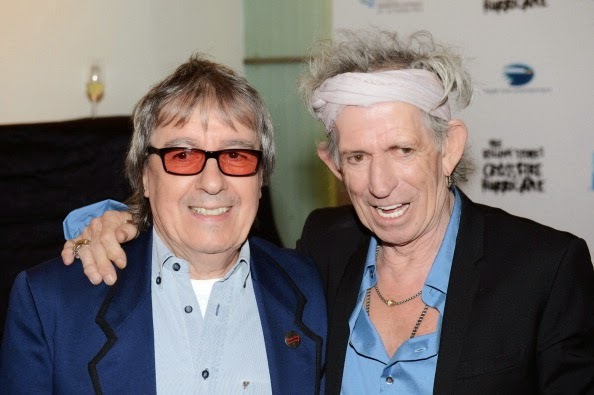 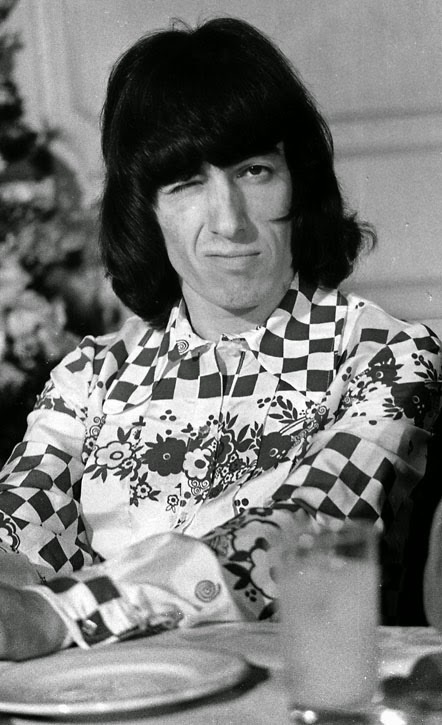 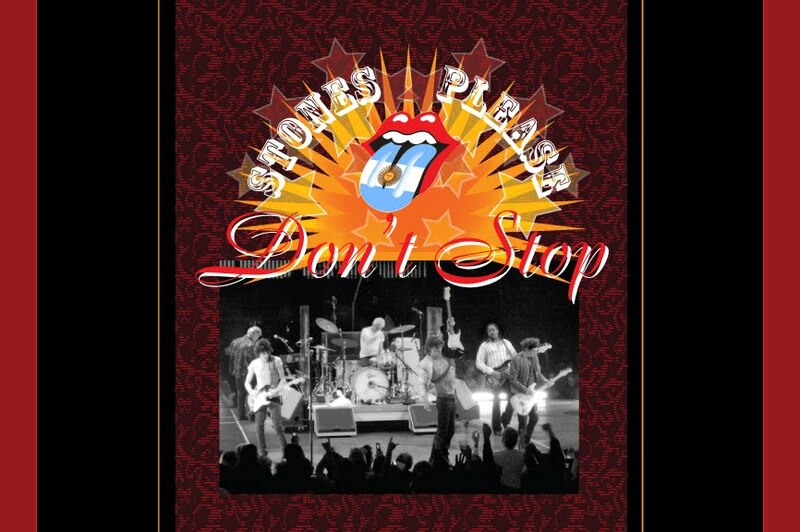 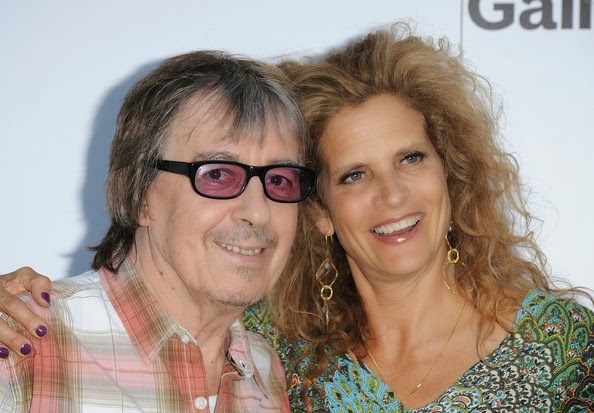 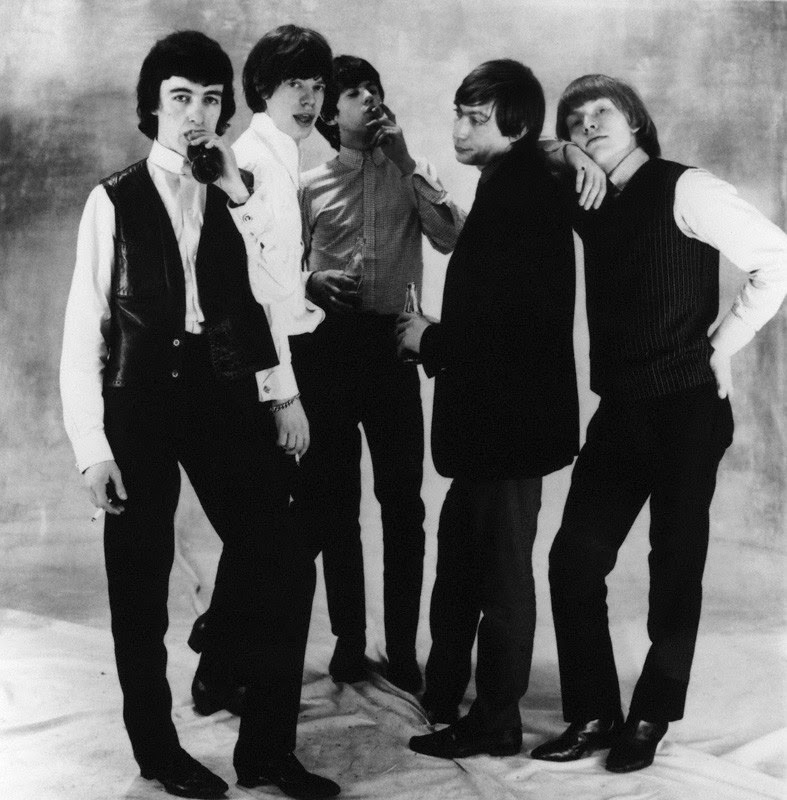 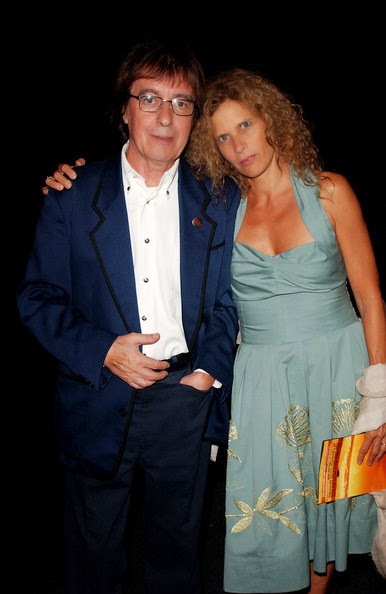 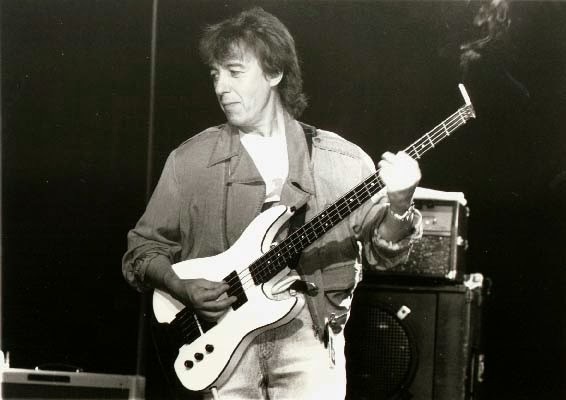 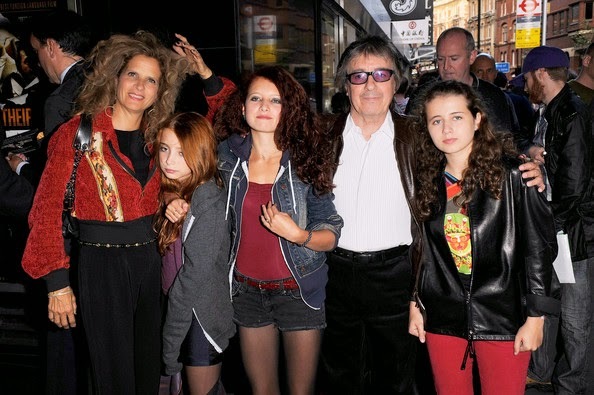 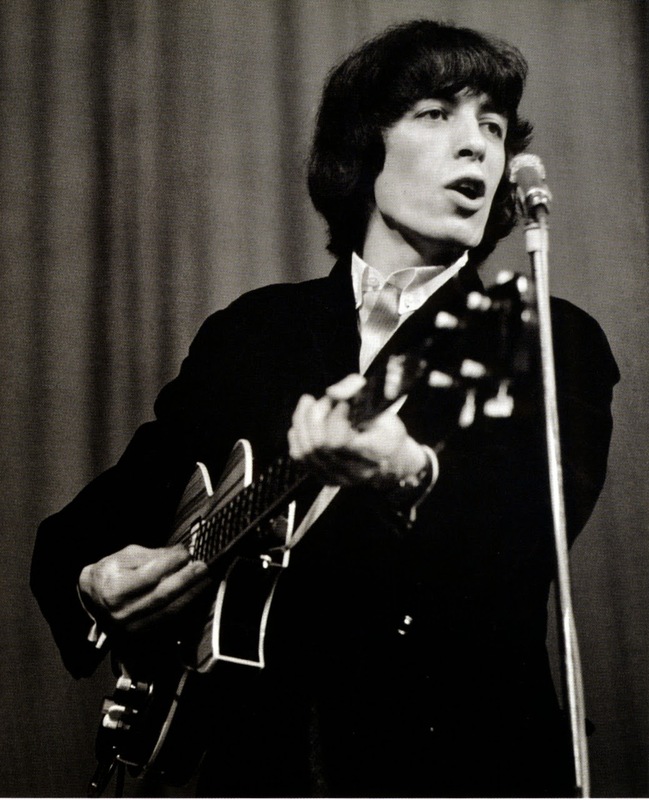 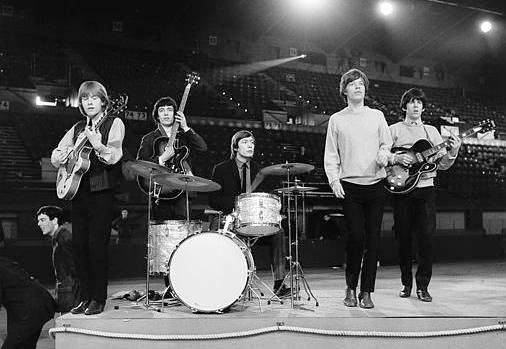 Bill Wyman Happy "Stones" Birthday!